From the speedy exhilaration of soaring high above the streets to the atmospheric thrill of discovering long-forgotten secrets in the tunnels below Gotham, this is an unforgettable adventure that will keep you coming back to the cape and cowl long after you've seen the credits roll. If you only own Nintendo systems and love Batman, this remains a very worthy purchase, one that will give your hours of crimefighting enjoyment. If you've already played Arkham City, however, you'll be better off leaving it, because you already experienced the definitive version. 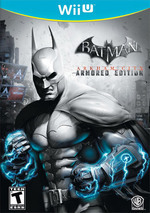 If you have yet to experience Batman: Arkham City on the Xbox 360 and PS3, then Batman: Arkham City – Armored Edition is a no brainer purchase; yet, if you have already ventured a few rounds with the cape crusader through this adventure on a previous console than I have a hard time recommending the $50 plunge. The mechanical excellence and obsessive attention to environmental detail which surprised in Asylum have only been refined in City, and that's no easy task. 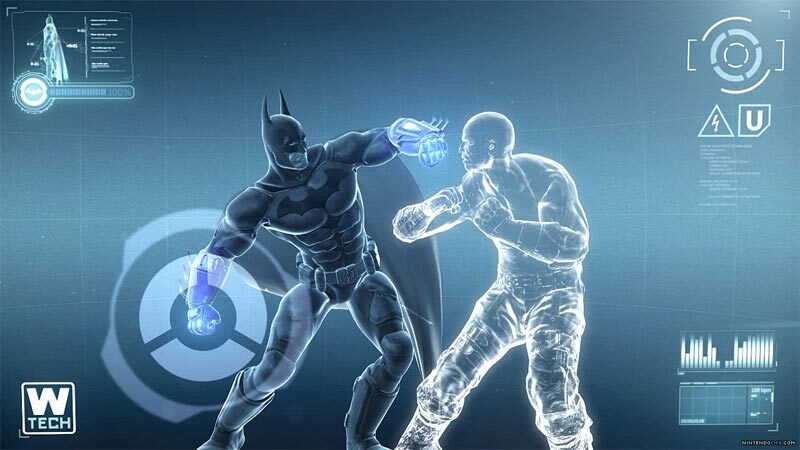 Rocksteady has made the greatest Batman game ever crafted, and they've done that before. But breathing life into a staggeringly beautiful world; one which hums not only with opportunity, but ambition? That's a new trick altogether. 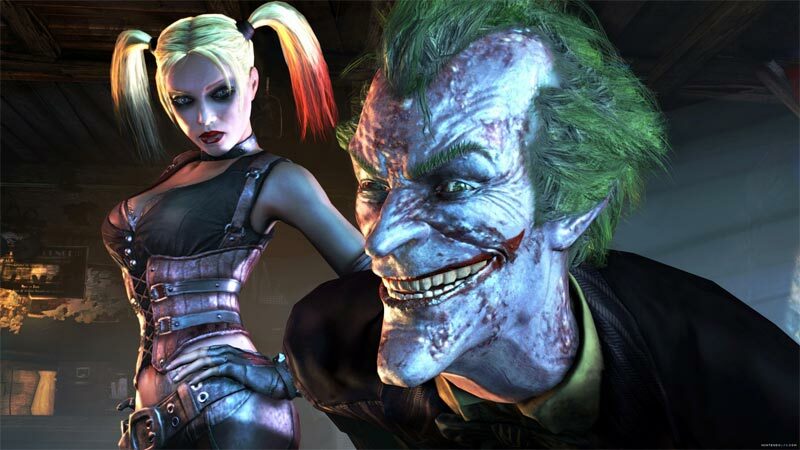 Armored Edition comes with all the pre-existing DLC as part of the game, and the player can jump right into Harley Quinn's Revenge from the start screen. This, plus the awesome immersion of the Wii U Gamepad makes it so, I can't imagine wanting to play this incredible game on any other system. A lot of people are saying that Batman: Arkham City Armored Edition is only a worthwhile purchase for those who haven't previously played it. I will only agree to that supposition for those gamers who’ve already purchased all the DLC or have picked up the Game of the Year Edition. But if you've only played through the original campaign, the Wii U version should be on your gift list. Even if you don't play Batman's story again, just the extra content is enough to justify the purchase. Frame rate issues aside, the incorporation of GamePad controls makes this feel like a natural experience, almost as though the game was originally made with Wii U in mind. Any fans of Batman will have a blast taking control of the Dark Knight and knocking out classic baddies, and anyone else just looking for a great action adventure game will be satisfied as well. With a relatively lengthy campaign and loads of extra content, this one ensures that gamers will practically be able to play as Batman forever. 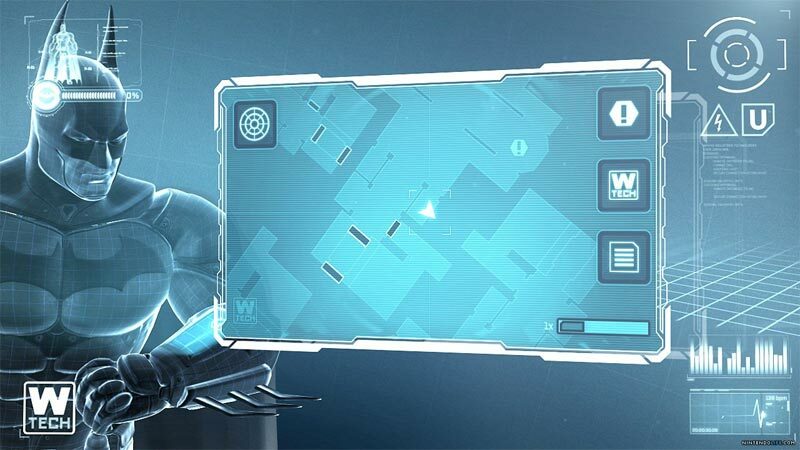 If you've already played through the entirety of the game and its DLC, chances are the gamepad functionality won't sway you to re-purchase Arkham City. However, for Nintendo purists who have up until now only had a Wii, or perhaps anyone living under a rock and didn't get to experience Arkham City the first time around, Armored Edition is the complete and definitive version that's currently on the market. Por un lado, los que ya lo tengan en cualquier otra versión o lo tengan pendiente y estén interesados en él, tienen poco que ver aquí. No sólo no aporta nada especialmente relevante a la experiencia de juego original, sino que además no tiene ninguna ventaja técnica -más bien lo contrario, la tasa de frames es un fallo muy grave-. Su gran ventaja y aliciente está en poder jugar a través de la pantalla del WiiU GamePad, pero sacarle partido a esto depende mucho de las circunstancias y gustos del jugador. 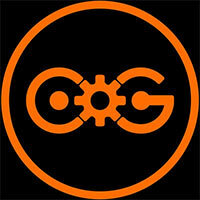 Warner y Rocksteady firman una excepcional aventura para Wii U, como ya ocurriera con el original. Y es que a pesar del tiempo transcurrido, el título apenas ha perdido calidad en ninguno de sus apartados, si bien se pierde la capacidad de sorpresa… que queda compensada por pequeños extras que aportan algo de innovación a esta clásica aventura. 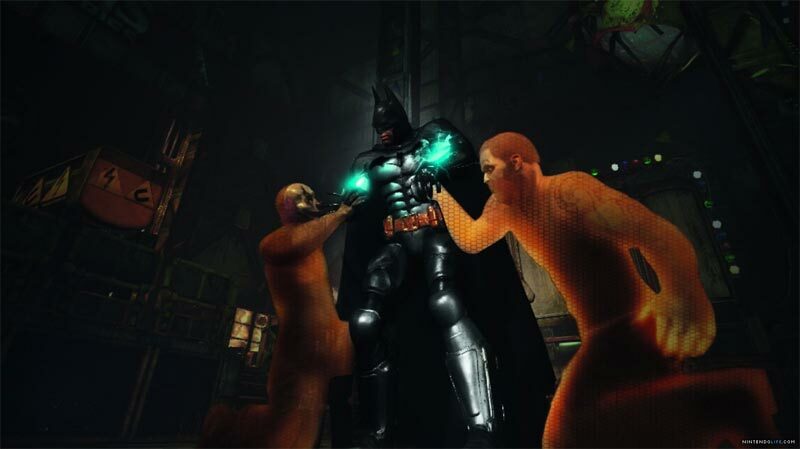 Arkham City ist einer der stärksten Titel in Nintendos Startaufgebot. Das liegt natürlich zum großen Teil am Original, das im vergangenen Jahr nichts von seiner Faszination verloren hat. Es liegt aber auch an der zum größten Teil sauberen Umsetzung und dem sinnvollen Einsatz des Tablet-Pads: Weil ich genau wie Batman ein Touchpad zum Bedienen vieler Hilfsmittel nutze, ist die erweiterte Steuerung diesem Spiel wie auf den Leib geschneidert. 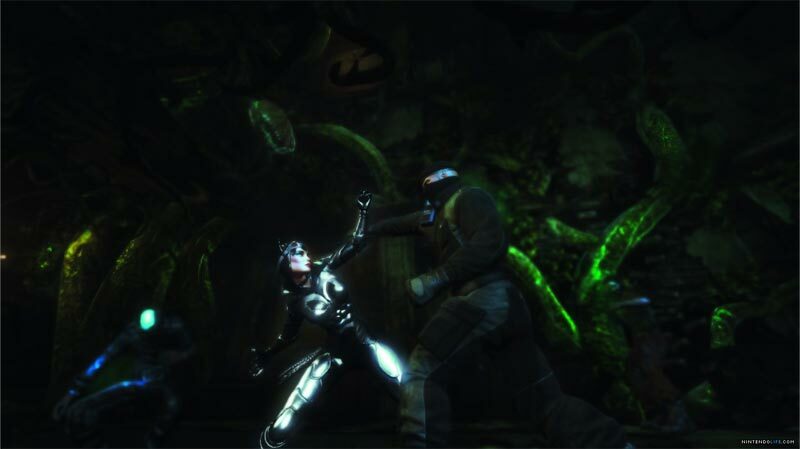 Somptueux dans la forme, irréprochable dans le fond, Arkham City se positionne de lui-même comme le modèle à suivre, l'exemple qu'on se devra de citer quand on évoquera le super-héros vidéoludique. Plus que jamais d'actualité, la création de Bob Kane conserve ici son immortalité. Amen. Batman: Arkham City Armored Edition é essencial na videoteca de qualquer fã da BD. Os pequenos defeitos que o jogo tem não prejudicam a experiência de imersão nem a oportunidade de se sentir na pele deste vingador mascarado enquanto se deslinda a história, muitíssimo bem escrita. Mesmo quem não for fã da personagem pode muito bem acabar como tal depois de jogar esta Armored Edition. Dall'altro, chiunque sia a digiuno delle avventure dell'Uomo Pipistrello di Rocksteady e abbia da poco acquistato un Wii U, farebbe bene a tenere in considerazione questa Armored Edition. Al di là dei difetti elencati troverà un titolo spettacolare e dall'indiscutibile qualità, meno prestante dei fratelli maggiori ma capace di mantenere inalterato lo spirito goticheggiante di Arkham City. Tot slot ziet de game er mooi uit de op Wii U, zeker ook als je alleen op de GamePad speelt via Off-TV Play, al verwacht je eigenlijk na een port van iets meer dan een jaar dat de game beter dan zijn voorgangers er uit had gezien en dat is helaas niet het geval. Dat maakt de uitvoering op de Wii U dus niet beter. Wel is het een van de beste launchtitels en daarom goed voer voor nieuwkomers.